We carry many different colors. Old soft red stretch velvet. Stretch velvet in deep bottle-green. Smooth, firm corduroy in petrol. 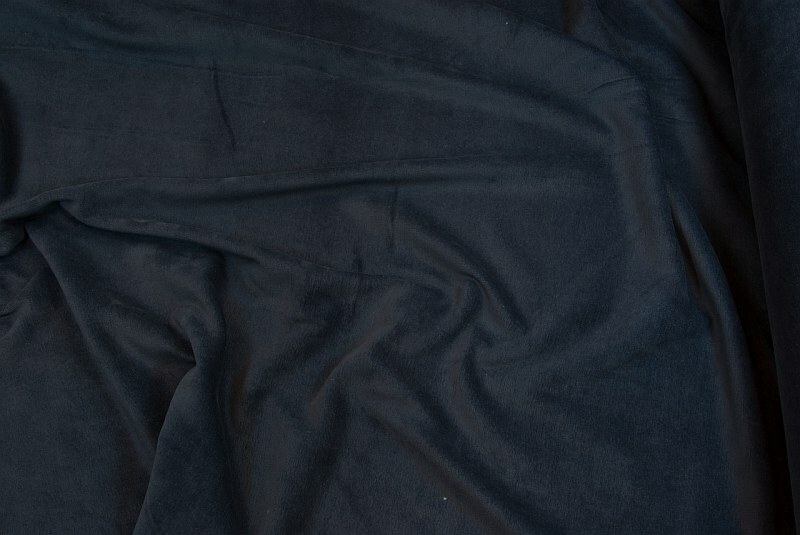 Stretch velvet - royal blue. Stretch velvet - dusty blue.